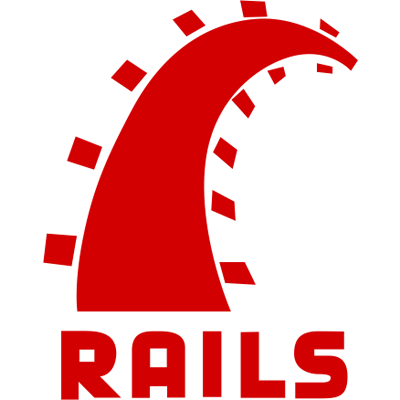 Learn how to build an application using AngularJS on the front-end with Ruby on Rails on the back-end. The goal of this tutorial is to guide you through the creation of a Reddit/Hacker News clone using Rails 4 and AngularJS. By completing this tutorial, you will gain a basic understanding of Rails and AngularJS, using Rails to build a JSON REST API that interacts with an AngularJS frontend.